Thermoplastic polyolefin or TPO roofing is a product that is gaining momentum in popularity because it costs much less than other roofing types. It’s made from ethylene propylene rubber. It also has reflective and thermal properties, making it an attractive choice when you want to improve energy efficiency in the home or invest in green roofing or commercial roofing. It’s quite new on the scene – touted as having benefits equal to those of the EPDM and PVC roofing options, but without any drawbacks and high costs. It’s also UV-resistant. Being a fairly new product, there is still research going on about types of damages, types of roof repair, etc. so that customers can end up with a durable and long-lasting product. Even though TPO roofing is easy to apply, it will still need repair work its whole life. 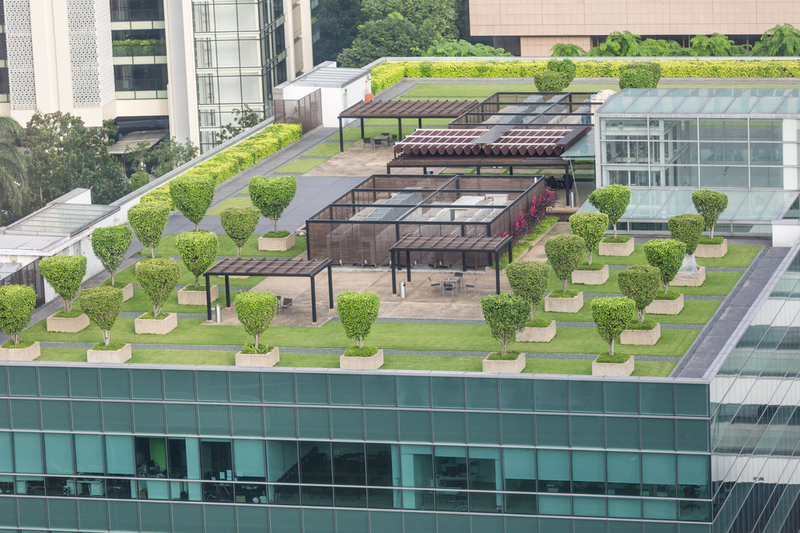 TPO roofs become degraded because of exposure to the elements, structural stress, and general wear and tear. It’s economical, being of the lowest in terms of costs. Whatever your home style, it comes in colors that will match – light grey, black and white. The latest technology enables TPO colors to offer temperature control on residential roofs. Other factors of TPO roofing include durability, resistance to mold, dirt accumulation, tears, and punctures. It is easy to install, because it offers wider sheets which are light in weight, with fewer seams – and requires less time and work to install allowing you to save more. An estimated square foot of 1500 will cost around $7000, against a PVC roof at $8000. It saves on energy as well, which is very attractive to owners who want to keep their home comfortable on hot summer days and thereby reducing the costs of air-conditioning. If you want this product, you will need certifications from reputable licensed contractors who specialize in the installation of TPO roofs. 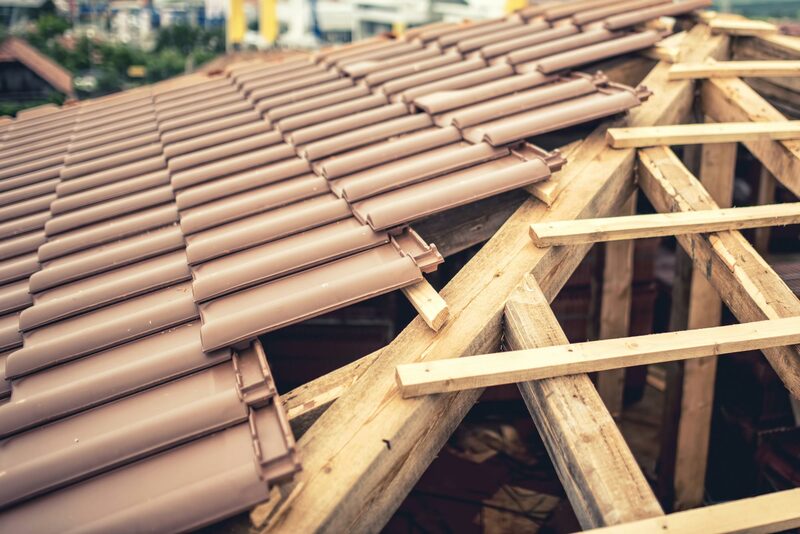 Repairs based on the roofing material would require a TPO roofing professional’s knowledge as well, especially if you want to change the roof design. You might have shingles on your roof and he should be able to discuss everything from materials to tools he will use for your project. 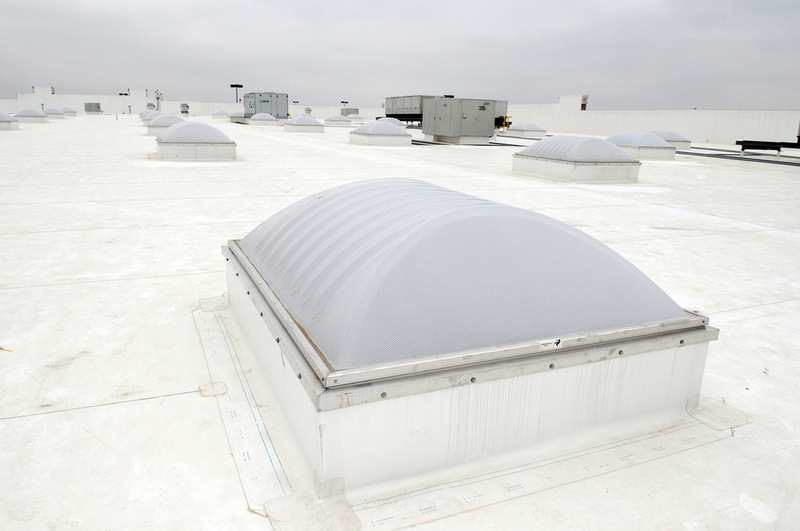 Because it is a seamless construction roofing type, TPO is great for protection against water damage. Shingles roofing and other seam-materials might develop leaking between the gaps but there is no way for water to get in with a TPO roof and its thick sheets of strong rubber.